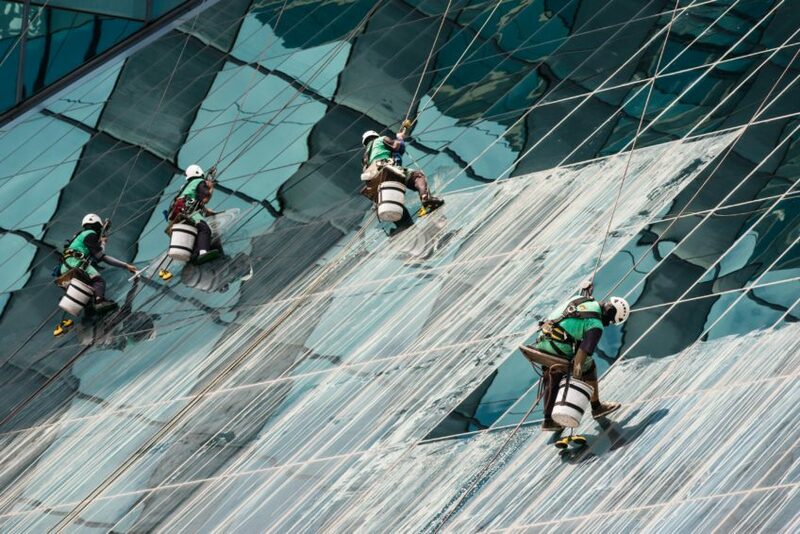 Hawaii's Best Window Cleaners Since 1979! Ensure that your customers see only the best when they visit your business. Dusty and smudged windows gives the wrong impression, but it can be extremely difficult for you to maintain commercial and high-rise windows on your own. Trust our team of highly trained experts to take care of every detail and leave your windows sparkling. In addition to providing the highest quality, safest standard of care for your windows.